Ballroom Cuts is the debut effort from Grandmother Corn that focuses on 50s and 60s era sound and songwriting. 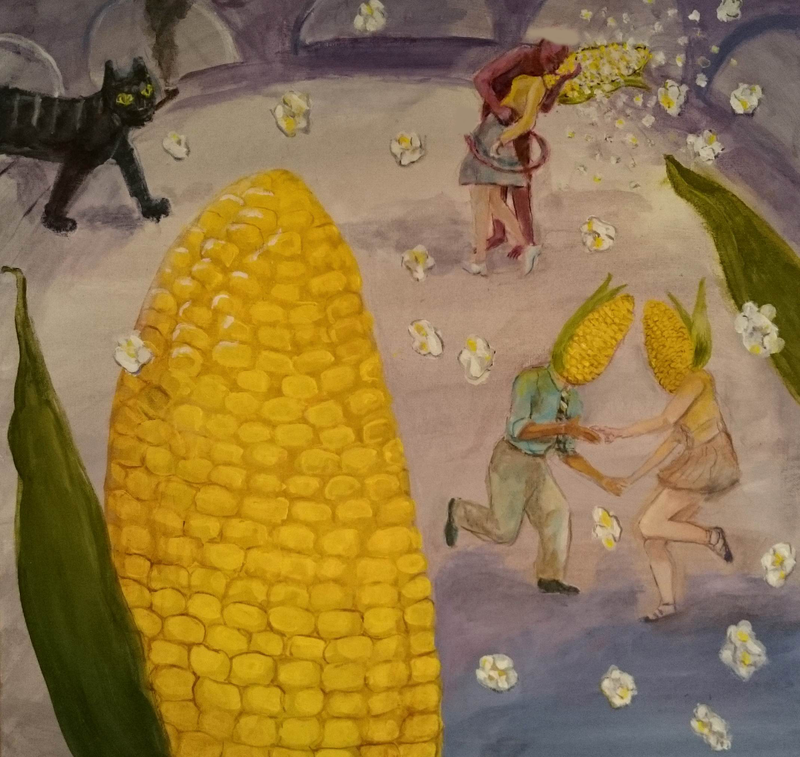 With the intention of calling to mind a 50s ballroom soiree, Grandmother Corn use analog recording techniques and the power of digital mixing to bring us their debut effort that vibrantly provides more than the surface shows. For those who may have missed it, Grandmother Corn was featured on Contrast CTRL awhile back. So please click here to check out that interview! So what does Ballroom Cuts bring to the table? Well, to answer that question let us hear directly from lead singer Teo Hirvonen who in the process of recording this album brought on several more members to fully round out the band. For the average reader, you wouldn’t believe the amount of unfinished songs a creative mind can store away for a rainy day or to fit the right project. Some of the industries greats have on average thousands of riffs and lyrics that have never seen another’s eyes or heard. Lisa is a song that calls to 50s Ballroom slow drag tuneage. What is most stand out is the harmonica that introduces us to a toe tapping, hip swinging groove that comes into a somber verse of Teo and his guitar simply leading the steps on the dance floor. A very beautiful and stand out track to consider. Please Please is a more modern americana track that features all members of the band working full force over the analog dubs and tones that give that garage rock vibe. Please PLease is a track to call your attention to as it’s approach is very 60s rock infused. Album Art Courtesy of Teo Hirvonen’s Girlfriend Finnish Academy of Fine Arts student Venla Ekebom. 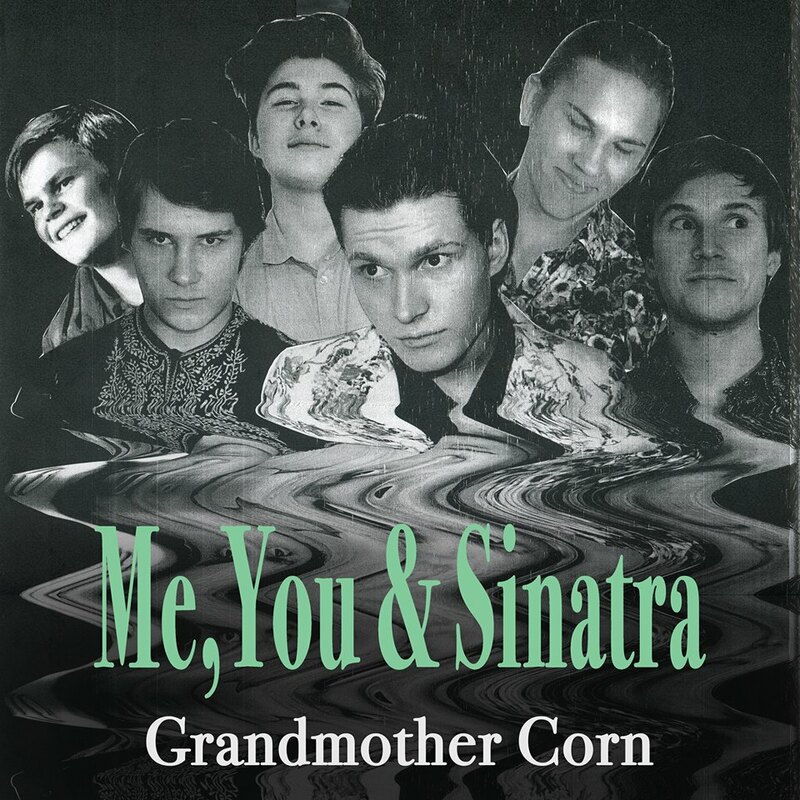 Me, You,& Sinatra travels back to the rolling stones and Beach boys era as the instruments collide in the intro into a coherent audible theme that truly can fit in easily with the previous mentioned bands. This is currently the bands first single being promoted and for good reason as it’s piano and organ sections fill that party groove. When it comes down to it, if you want to hear something familiar approached in the modern day, look no further than Ballroom Cuts for a good time and a unique glimpse into how things were done in days past that worked, motivated, and moved people for decades to come. Ballroom Cuts by Grandmother Corn is a 12 track album that is packed with lots of personality and professional arrangements that bring analog and digital together for a really memorable experience. Analog, Ballroom Cuts, Blues, Contrast CTRL, Digital, Feature, Grandmother Corn, Music, Recording, Review. Bookmark.